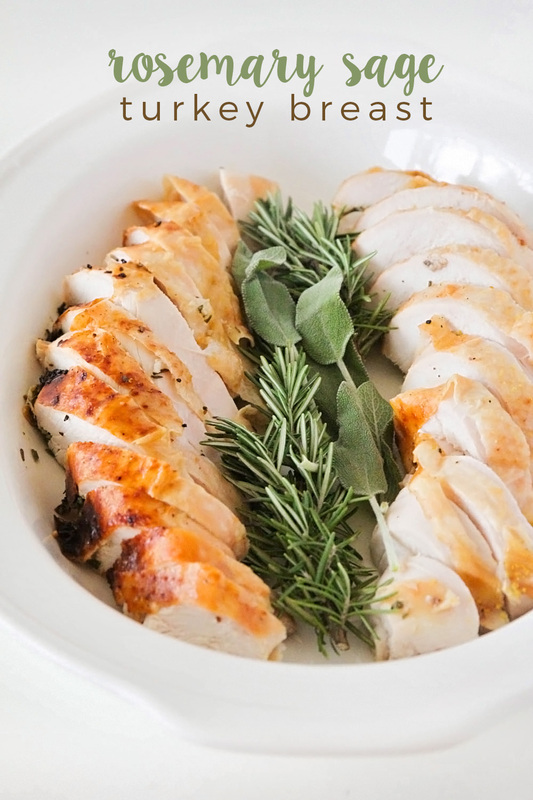 This rosemary sage turkey breast is incredibly moist and flavorful, and so simple to make. 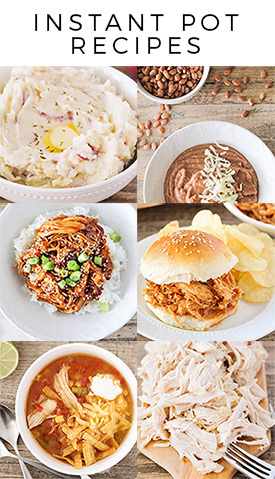 Perfect for holiday dinners, or any time! Merry Christmas Eve! My little family just got back from a week in Utah visiting friends and family, and it was just what I needed. I didn't even realize how homesick I had been, until we landed and I realized that all my people were just a few minutes away! 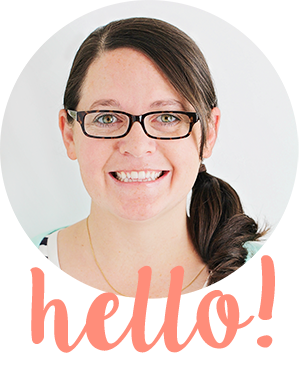 We packed in as many of our Utah Christmas traditions as we could, and had a fantastic time. I'm looking forward to a quiet Christmas at home with my little family tomorrow, and this rosemary sage turkey breast is on the menu. I made it for Thanksgiving this year, and it was the best turkey I've ever eaten! The meat comes out super tender and flavorful, and so juicy. 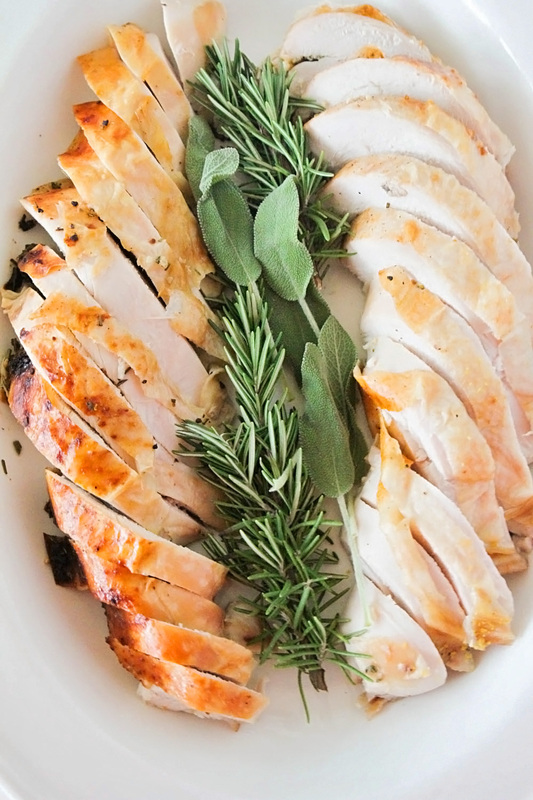 The sage, rosemary, and hint of orange are perfect with the savory turkey. This is definitely the only way that we'll eat turkey from here on out! Preheat the oven to 325. Pat the turkey breast dry with paper towels and sprinkle with salt and pepper. Place in a roasting pan, skin side up. In a small bowl, mix together the butter, sage, rosemary, and orange zest. Rub the butter mixture over the outside of the turkey breast and under the skin. Roast 60-90 minutes, or until the temperature in the thickest part of the breast is 165. Remove from oven, cover with aluminum foil, and let rest 15 minutes before slicing and serving. Of all the food holidays, I think today is my favorite. It's National Cupcake Day today! 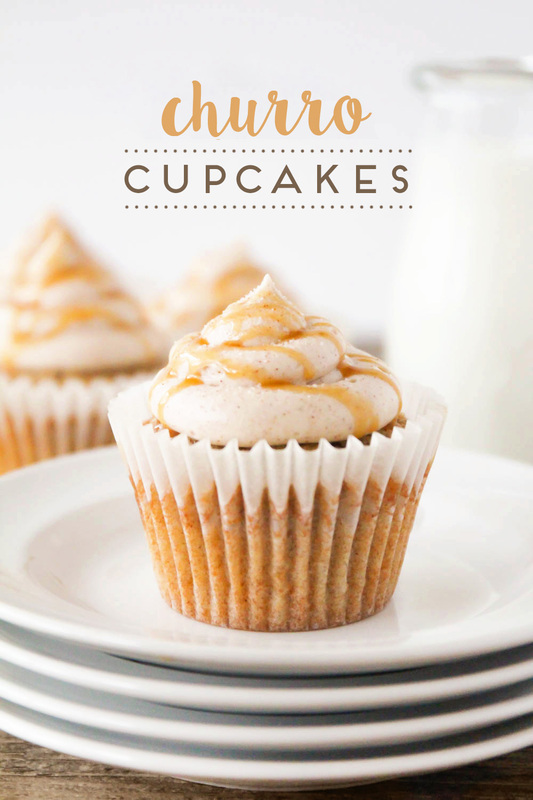 If you've been reading my blog for a while, then you'll know that I have a mild obsession with cupcakes. I just love that they're teeny, individual serving sized cakes, and they're so fun to decorate! We could all use more cake in our life, right? 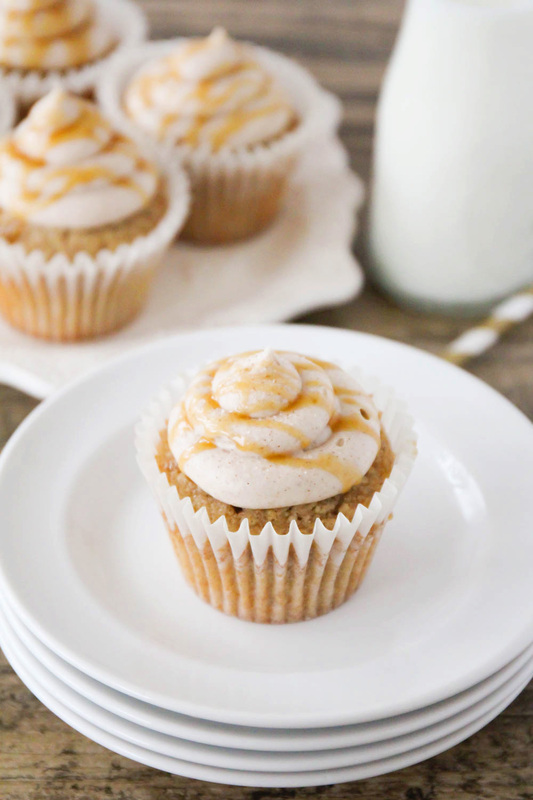 These churro cupcakes are some of my favorites! I learned to make them a few years ago from my darling friend (and baker extraordinaire) Emma, and it was love at first bite. I've made them several times since, and they are always delicious! 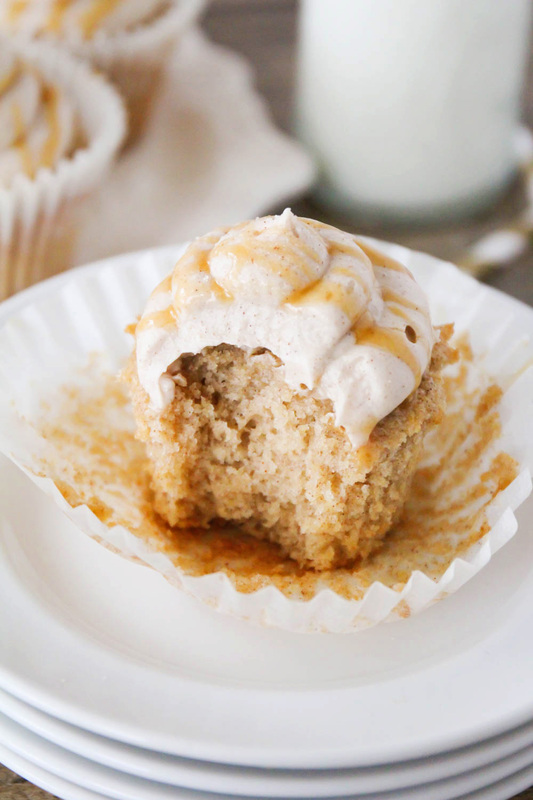 They start with a tender and sweet cinnamon cupcake, which is then topped by a to-die-for cinnamon cream cheese frosting. 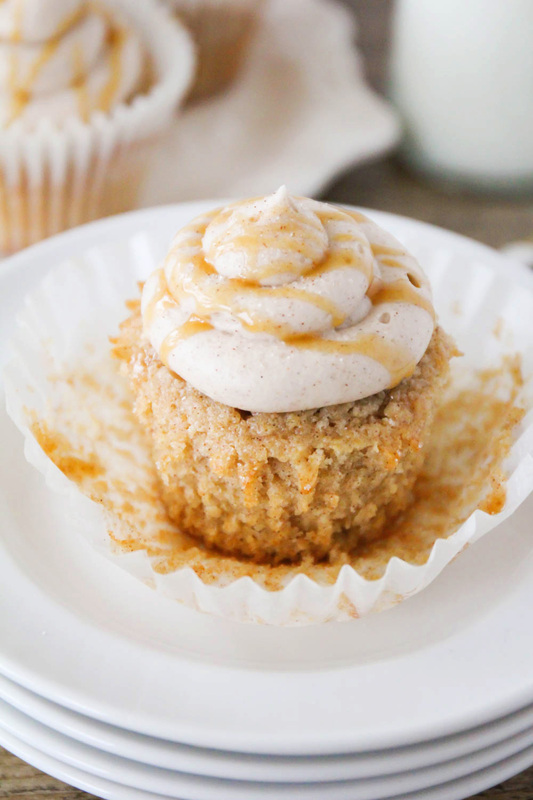 The finishing touch is a delicious drizzle of dulce de leche. Yum! Preheat the oven to 350. Line 12 muffin cups with paper liners. In a large bowl or the bowl of a stand mixer, whisk together the flour, cinnamon, baking powder, salt, and sugar. Grate the butter into the flour mixture, and mix until the pieces of butter or no bigger than pea sized. Add the eggs one at a time, mixing well after each addition. In a measuring cup or small bowl, whisk together the vanilla, oil, and milk. Add the milk mixture to the flour mixture, and mix until just combined. Scoop into prepared muffin tin, filling 1/2 full. Bake 18-20 minutes, or until the center of the cupcake does not indent when touched lightly. Remove and let cool completely. To make the frosting, beat together the cream cheese and butter until light and fluffy. Add the powdered sugar, vanilla, and cinnamon, and mix until combined. Add the half and half, and beat on high speed until light and fluffy. 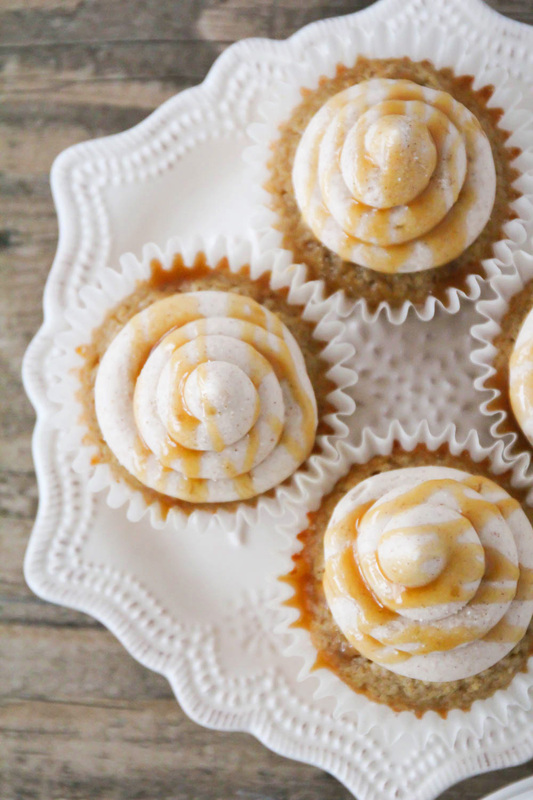 Pipe onto cooled cupcakes and drizzle with dulce de leche. For more delicious cupcake recipes, check out these amazing cupcakes from my Celebrating Food blogging friends! Santa Hat and Holly Wreath Cupcakes from Jamie Cooks It Up! Coconut Cream Cupcakes from Jamie Cooks It Up! 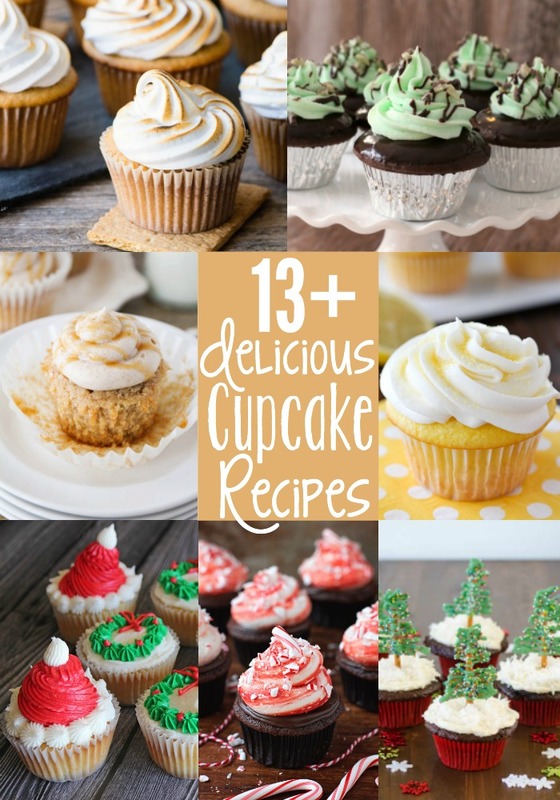 and for more amazing cupcake recipes from The Baker Upstairs, click here! I have to confess, I have fallen off the wagon (yet again) when it comes to cooking meals at home. It's not that I don't want to cook at home... I like that we eat healthier food and we save money when I cook at home. But right now I have two (seemingly insurmountable) obstacles: I'm exhausted all the time, and there are just too many fantastic restaurants nearby. :) The first I could definitely improve on if I could make myself go to bed at a reasonable hour, but the second just gets worse by the day. Portland is such an amazing foodie city, and my list of restaurants to try is already a mile long. I mean, how can I be excited about cooking at home when Boxer Ramen, Grassa, and Lardo are all within a few miles of my house? Right now I'm working hard on limiting myself to only one restaurant per week (although it's hard!) and I've realized for the millionth time that if I don't make my meal plan simple and easy, I won't stick to it. 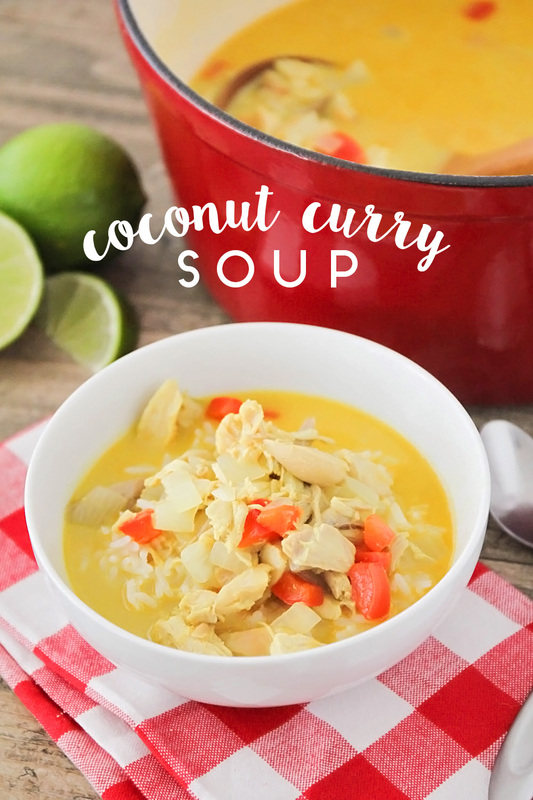 This coconut curry soup is the perfect quick and easy meal! It also tastes fantastic, which means I'll actually look forward to making it, instead of veering off into a restaurant parking lot on the way home. :) I used a rotisserie chicken, and it was ready in less than thirty minutes. 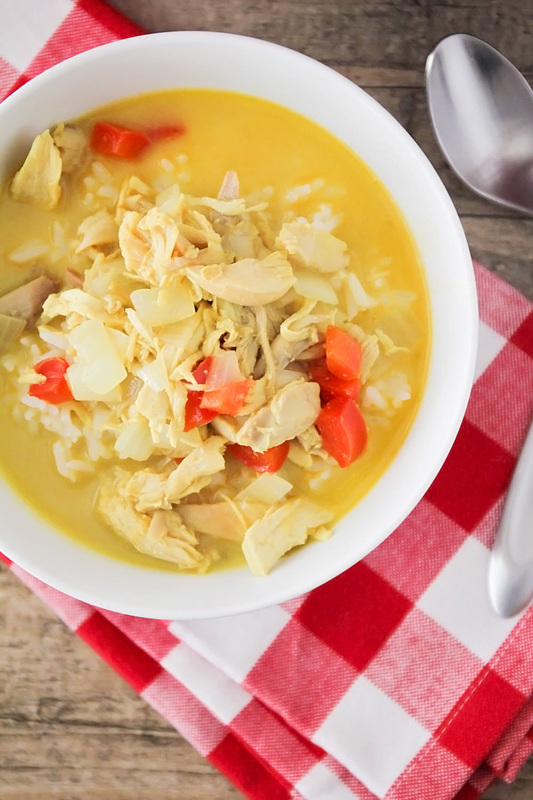 My kids (who are generally not fans of curry) absolutely LOVED this soup and licked their bowls clean. You could definitely make it a little spicier with some sriracha, but I left it mild to make it a little more kid-friendly. Heat the olive oil in a large pot over medium heat. Add the onion and red pepper, and cook until softened. Add the chicken and cook until warmed through. Add the coconut milk, chicken broth, fish sauce, pepper, salt, and brown sugar. Bring the mixture to a simmer and simmer 10-15 minutes. Serve hot over a scoop of rice.